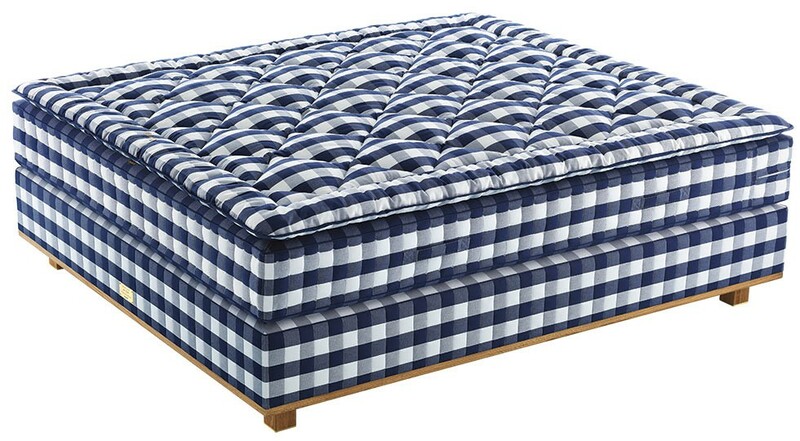 Hästens, which was founded in 1852, is Sweden's oldest manufacturer of beds and started out by primarily making saddles and carriage furniture. The main filling material used for saddles was horsehair and already back then it was common knowledge that horsehair also provided the best possible filling material for mattresses. To begin with the saddle makers at Hästens only manufactured beds on demand. This demand increased at such rate that making beds with time became the main business for the company. 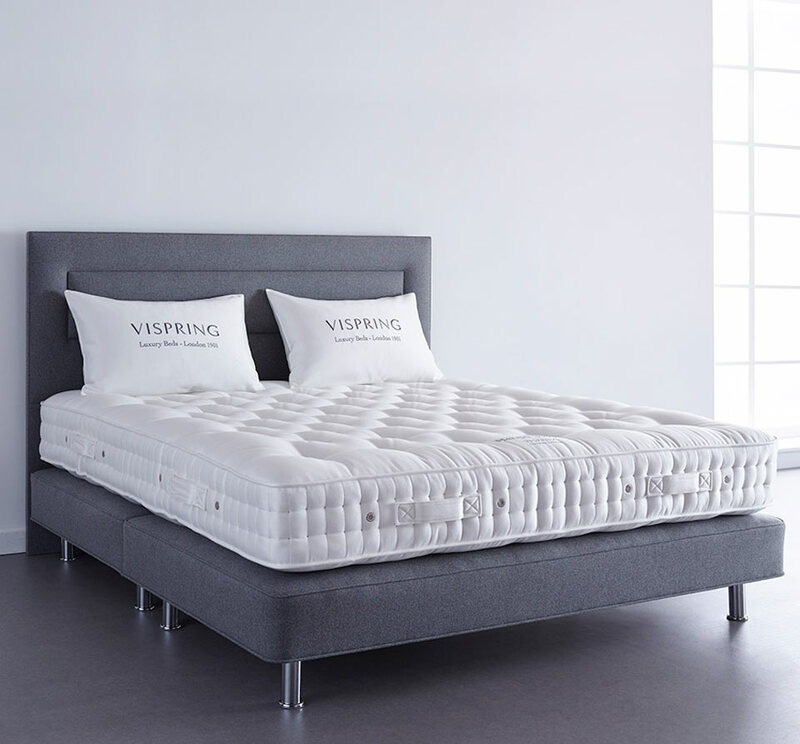 A bespoke bed by Vispring is a guarantee of supreme luxury and untroubled sleep. For over a century, Vispring has been refining the subtle art of matching the ideal combination of spring size, tension and resilience with the finest materials nature has to offer. Inventor of the pocket spring in 1901, Vispring has been the technology’s leading specialist ever since. Profoundly attached to the values of excellence and craftsmanship, Vispring epitomizes a distinctively British form of elegance. They have graced the first class cabins of legendary ocean liners - including the Titanic and the Queen Elizabeth II - and the suites of the world's most luxurious hotels, such as London's Park Lane and Savoy. Today, they remain the international standard for comfort and sophistication. 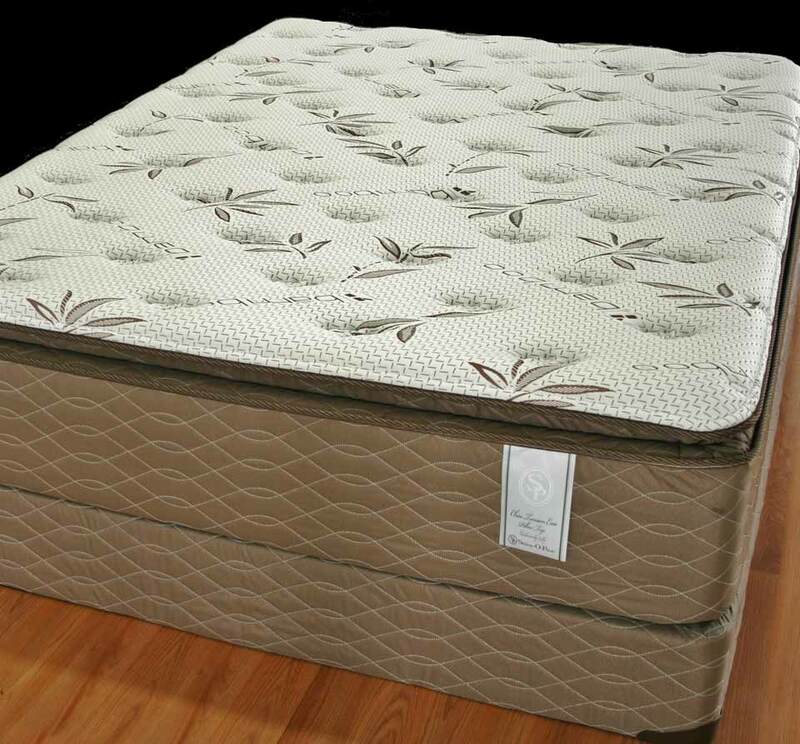 For over 10 years, today’s conventional mattresses – pillowtop, eurotop, etc. – have been made the same. They can talk about this spring or that material – but the reality is they are all made the same way. All except Aireloom. ONLY Aireloom and E. S. Kluft have actually achieved a truly better way to build a mattress. With an awarded U. S. patent for mattress design, E. S. Kluft (and Aireloom) is the only manufacturer to achieve this new standard in mattress design. 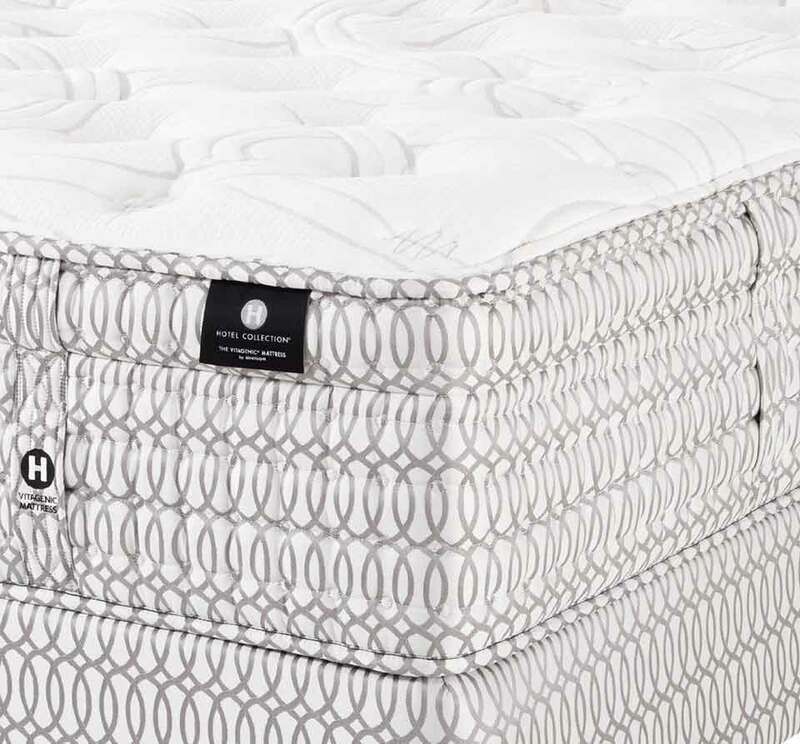 IT TOTALLY CHANGES THE WAY A LUXURY MATTRESS IS CRAFTED! The result is: the mattress is allowed to function properly ( adapt and react as needed ) AND the body is allowed to RELAX . Thus, a restful, healthier sleep. As one of the Largest Independent Bedding manufactures on the West Coast, STRESS-O-PEDIC™, SELECTRest and the CHATEAU Collection employ innovative product designs in a state of the art manufacturing facility to give you the product to fit your personal needs. 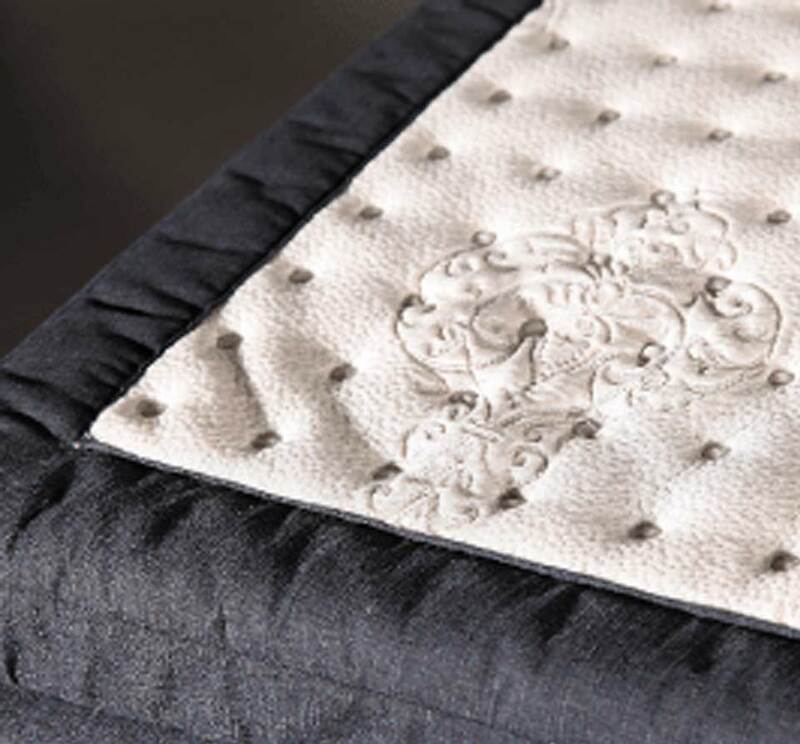 The CHATEAU Collection of fine mattresses combines the finest materials and the most experienced craftsmen to create an incredibly supportive, comfortable and dependable bed. CHATEAU Collection brings together materials from every corner of the world; cashmere from Tibet, fine Silk from China , Wool from New Zealand and imported European Damasks from Belgium. These materials are combined with the most technologically advanced inner spring units, the finest high-grade upholstery layers with the exclusive Chateau edge, and natural latex materials to give you the best nights sleep possible. The CHATEAU Collection is the most comfortable and durable mattress ever crafted. The sleep surface of the CHATEAU Collection is inspired by the worlds finest homes, whose owners understand and appreciate value and quality. Homes where the pressure of the day are left behind. 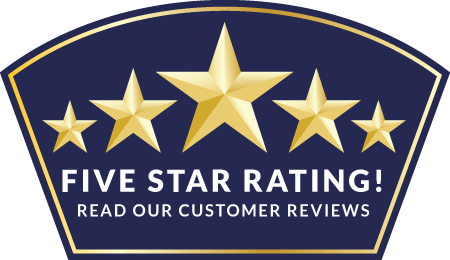 Spinal Care Bedding was proudly founded in 1996 by our very own sports enthusiast after realizing the lack of choices in mattresses that address proper alignment and quality rest issues plaguing leading athletes. 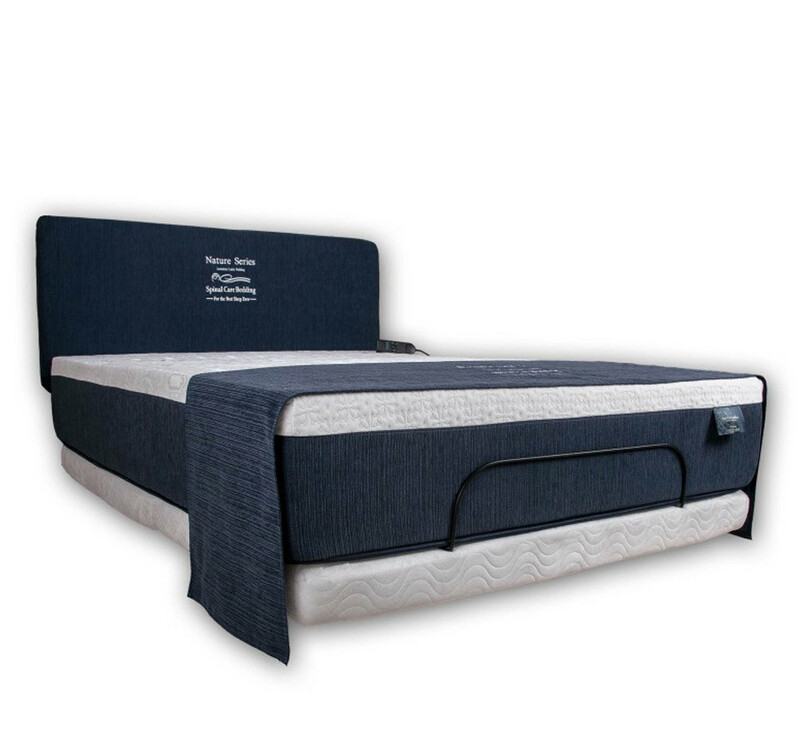 As a company, we quickly realized that there was a need for a quality line made for active bodies that corrects issues interrupting a restful night’s sleep, all while providing the comfort desired. Thanks to help from leading athletes and various rockstars, looking for a permanent solution to the nightly tossing and turning they were experiencing from taking their bodies to their limits on a regular basis, we were able to study and test hundreds of combinations to address these concerns and provide the best sleep ever. At Spinal Care Bedding our focus will always be to provide superior support and alignment using cutting edge technology while providing the highest levels of comfort; a lower carbon footprint by using non-toxic and water-based components; and the best value for everyone to experience what these world-renown athletes and rockstars have already discovered: a Spinal Care Bedding mattress is always the best choice for a truly great night’s rest.